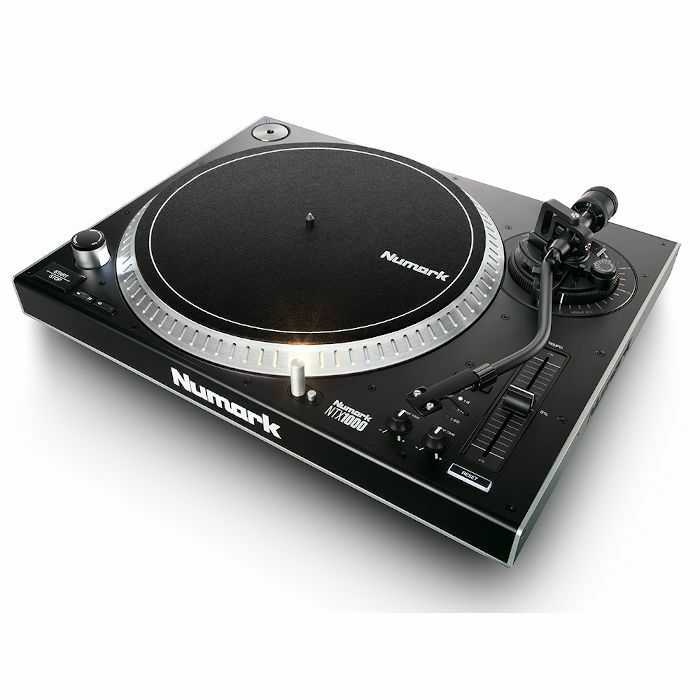 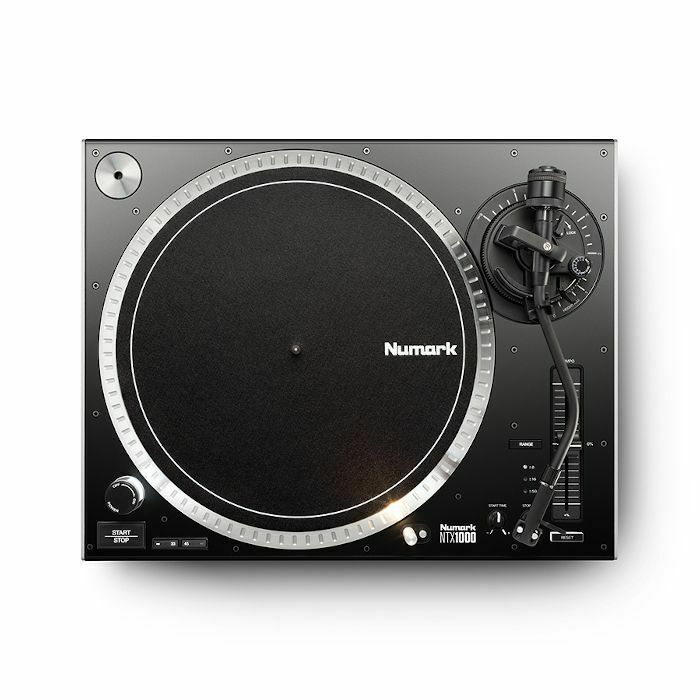 NUMARK Numark NTX1000 Direct Drive DJ Turntable (single) vinyl at Juno Records. 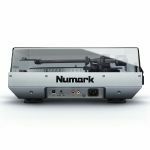 Numark recognizes your need for a professional turntable that capitalizes on the resurgent popularity of vinyl for DJ gigs. 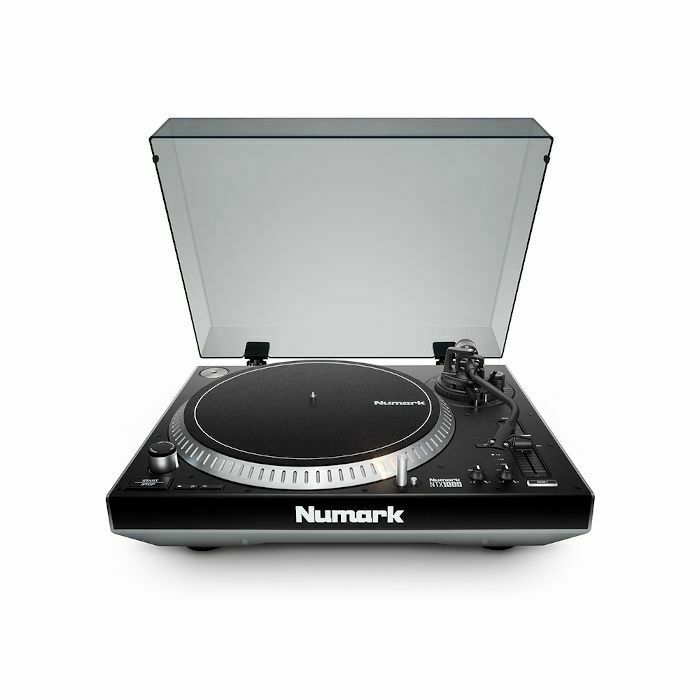 But we're mindful that you need for both versatility and value. 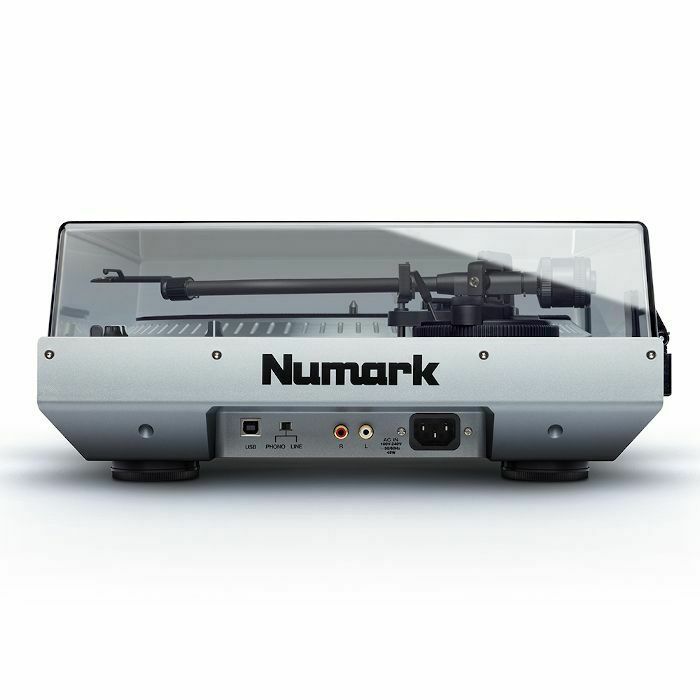 The NTX1000 gives you everything you're looking for. It's a no-compromise direct-drive turntable that has all the features and performance demanded by you - the professional DJ.